Under wide-open skies, Jepson Prairie Preserve explodes into color during its spring wildflower display. Dry and dormant most of the year, the prairie is transformed by winter rains into a tapestry of stunning colors, and its vernal pools host a rich diversity of rare aquatic life. 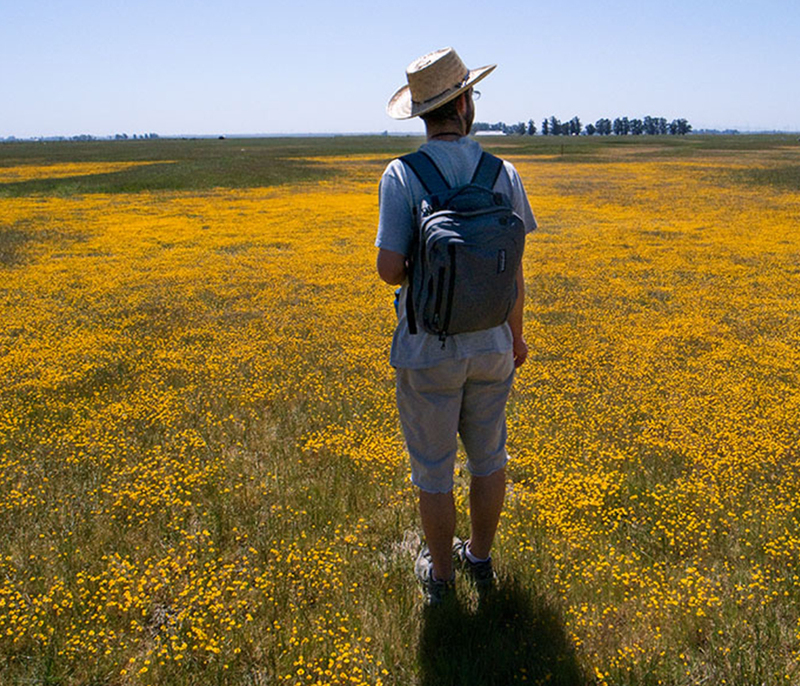 Located ten miles south of Dixon, Jepson Prairie is the premier—and one of the few remaining—vernal pool habitats and native bunchgrass prairies in California. Purchased by the Nature Conservancy in 1980, the land was transferred to Solano Land Trust in 1997. Today, vernal pools are rare. 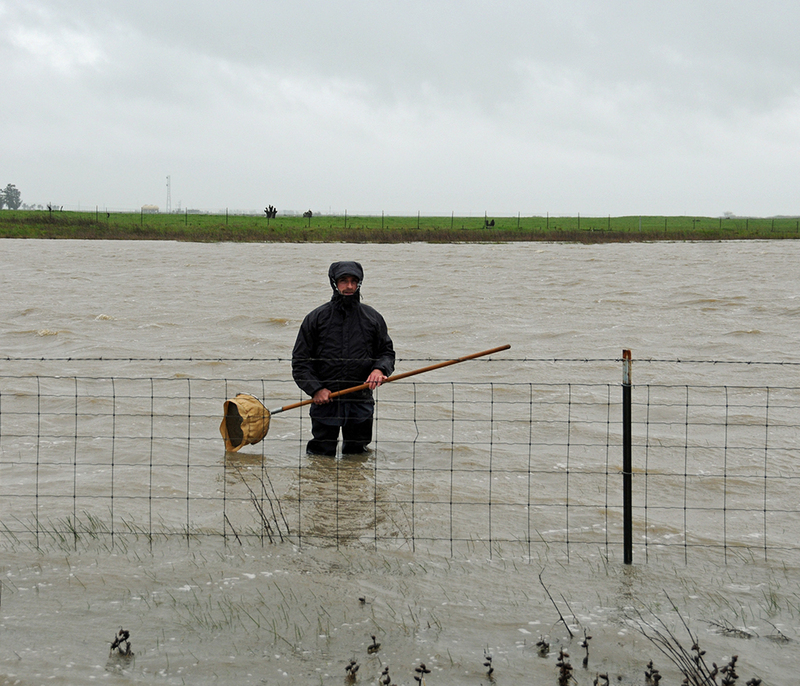 Before European settlement, bunchgrass prairies and vernal pools covered California’s vast Central Valley. In addition to Native American inhabitants, they supported large grazing animals and enormous clouds of migratory birds. 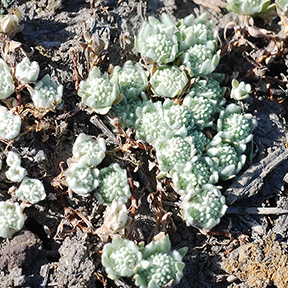 As California’s population grew, and the majority of its 13 million acres of grasslands were converted to agriculture, the poor soils at Jepson made it more suitable for livestock grazing. Unlike other vernal pools that were filled and developed, the pools at Jepson still remain. Vernal pools are temporary bodies of water formed when an impermeable layer of soil prevents ground water seepage and traps winter rain in shallow pools. Vernal pools host plants and animals during a brief lifecycle that ends when the pools evaporate and the land becomes arid. A vernal pool larger than an acre is called a playa lake. The largest of these lakes within the Jepson Prairie Preserve is the 93-acre Olcott Lake. This ephemeral lake supports numerous threatened and endangered species, including the Delta green ground beetle known only from the 10 square-mile area surrounding the preserve. Other endangered, threatened or rare species include vernal pool fairy shrimp, Conservancy fairy shrimp, vernal pool tadpole shrimp, and California tiger salamander. 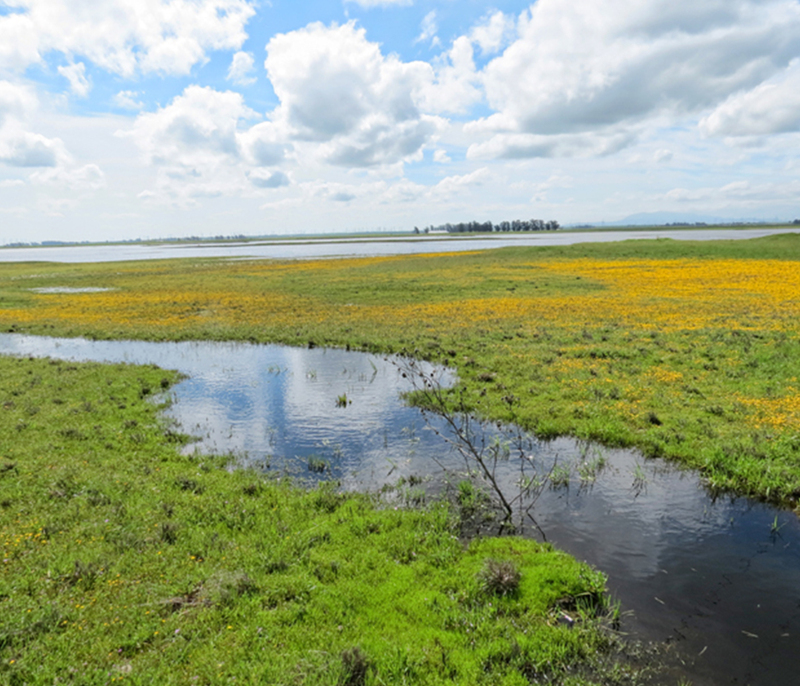 The preserve also provides critical habitat for 400 species of plants, including 15 rare and endangered species such as Bogg’s Lake hedge-hyssop, dwarf Downingia, Baker’s navarretia, Colusa grass, and Solano grass (a new species discovered in 1959, but not seen since the mid-1990s). The vernal pool flora at Jepson were first described in 1892 by botanist Willis Linn Jepson, but it took another 80 years for scientists and conservationists to gain enough momentum for protection. In the mid-1970s a committee was formed to protect Olcott Lake and the surrounding prairie. Two years after the Nature Conservancy purchased the 1,566-acre site, it was dedicated as the Willis Linn Jepson Prairie Preserve in 1982. 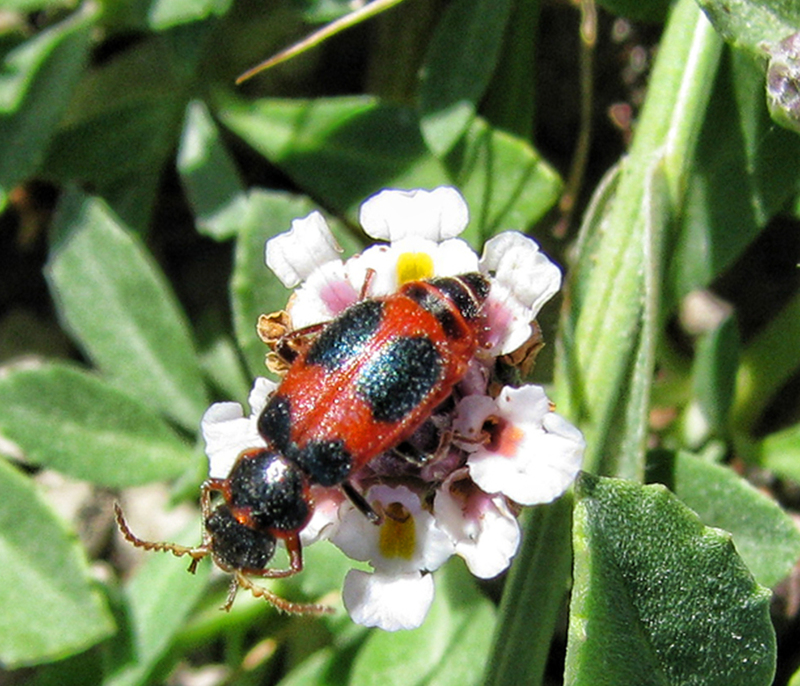 In 1983, the University of California brought the preserve into the University’s Natural Reserve System. In 1987 the National Park Service designated Dixon Vernal Pools, of which Jepson is the centerpiece, a National Natural Landmark. 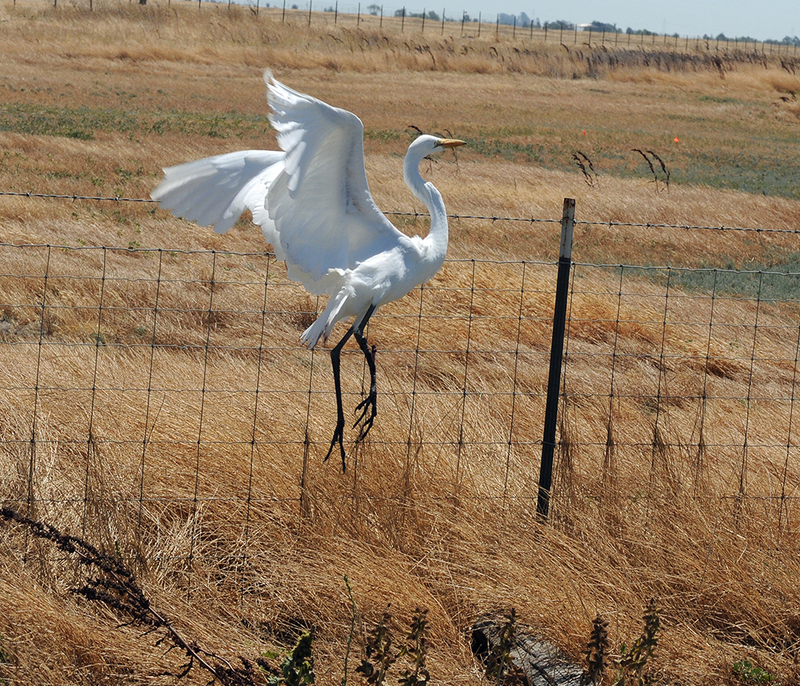 Solano Land Trust assumes primary responsibility for the management of the land with the goal to preserve, protect and enhance the habitat for native plants and animals. SLT works in partnership with the Nature Conservancy, University of California Natural Reserve System, Department of Fish and Wildlife, and our dedicated volunteer docents. 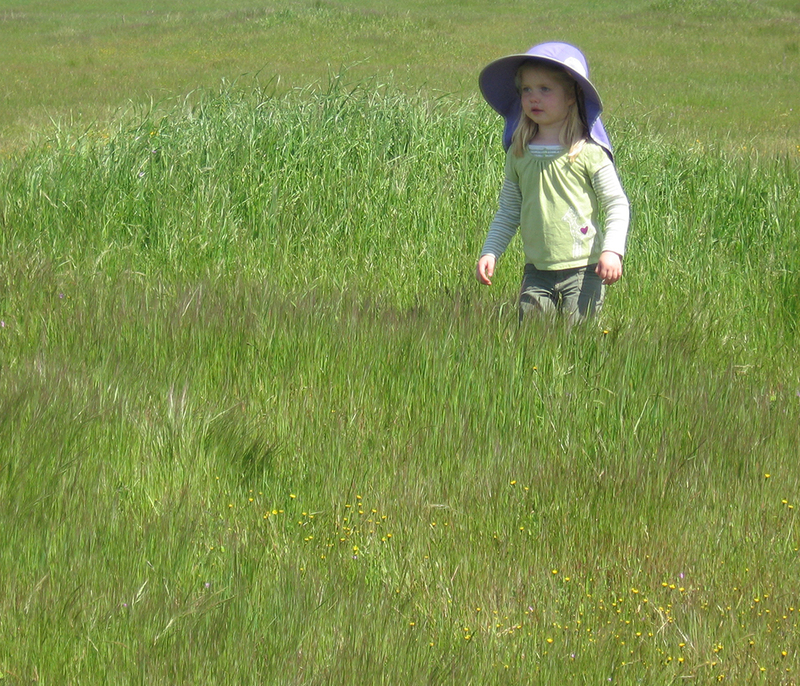 Read Aleta George's article about Jepson Prairie, featured in Bay Nature magazine. You're welcome to visit the self-guided trail area at Jepson Prairie on your own any day of the year, and/or you can go on a guided tour in the spring. Provided there is enough winter rain, the tour season begins in mid-March and ends in mid-May, with tours every Saturday and Sunday beginning at 10am and lasting approximately two hours. (Rain may cancel a particular day's tour.) On guided tours, knowledgeable docents share information about the beautiful flowers, and certified dipper docents show you some of the fascinating aquatic invertebrate that live in the vernal pools. See our Events Calendar for scheduled tours. • Stay on the trails and be sure to leave your dogs at home. • Other policies are posted HERE.